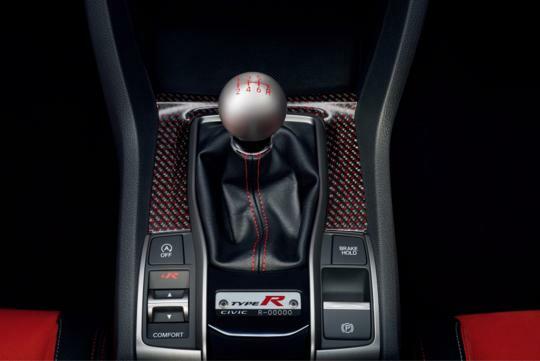 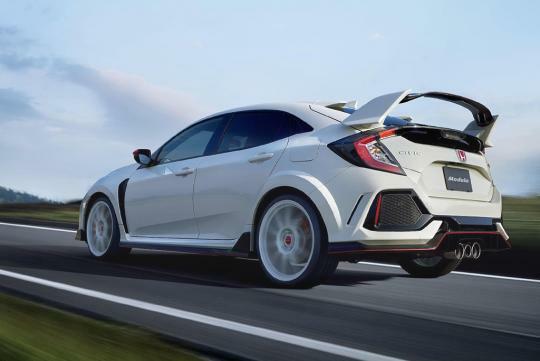 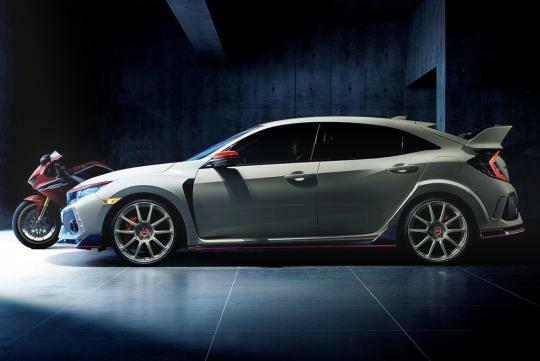 If you happen to be one of the six or so owners of the first batch of new Civic Type R that will roam our roads soon, here are some new goodies for your car. 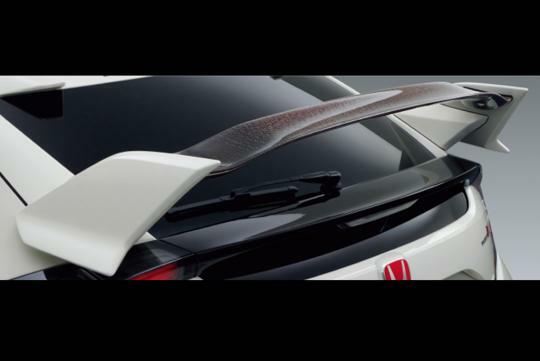 Released under Honda's Modulo brand, these accessories will go on sale in Japan on 29th of September. 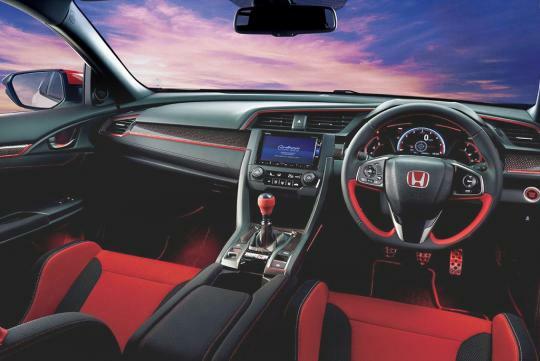 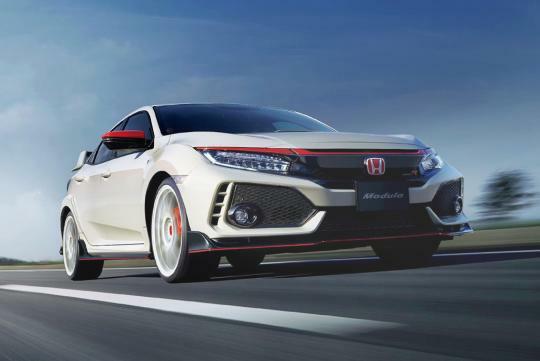 Other than the cool-looking 10-spoke 18-inch wheels that come in Honda's signature "Championship White" paint, it is safe to assume that all of the other accessories released are purely cosmetic upgrades. 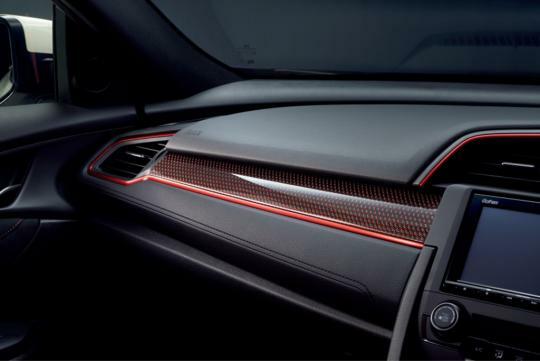 For those of you that are into coloured carbon fiber, check out the red carbon fibre option on the rear wing and gearlever shifter surround.